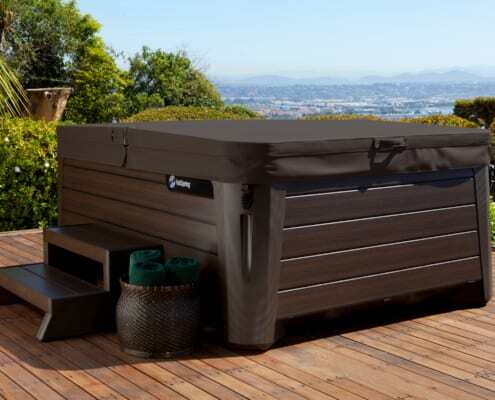 Check out this HotSpring® spa cover inspection checklist. You’ll find it will help you quickly determine if your spa cover needs to be replaced. If any of the following apply to your cover, we highly recommend a genuine HotSpring® replacement cover. Let’s look at the five-point cover inspection checklist. You can also print it below.